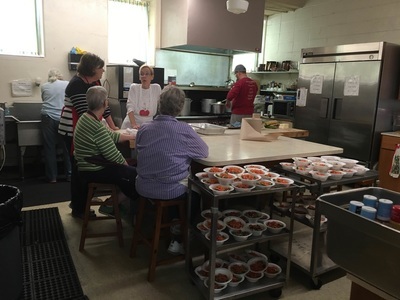 Manna Mondays is an outreach ministry that focuses on our community's need for food. Many people, despite holding one or more jobs, are unable to afford adequate wholesome food. 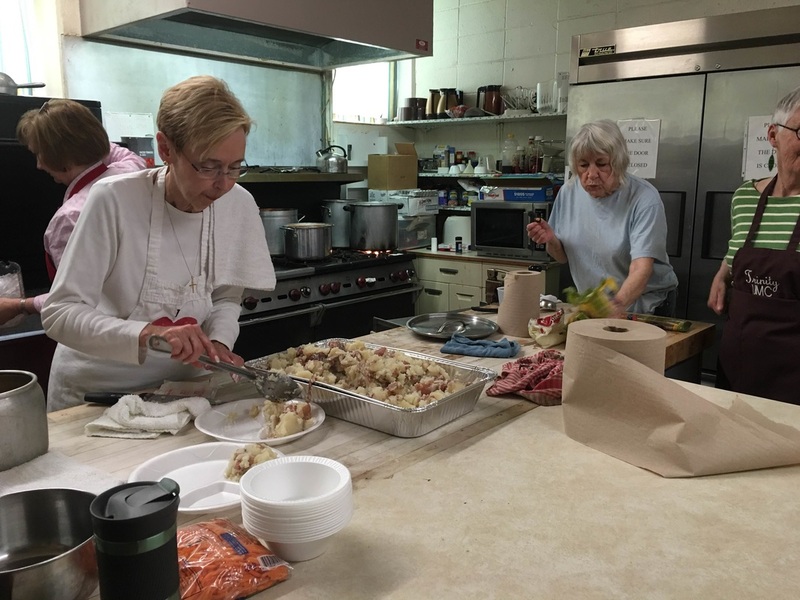 To address this need, Highland Heights UMC opens its doors for a free hot lunch every Monday. 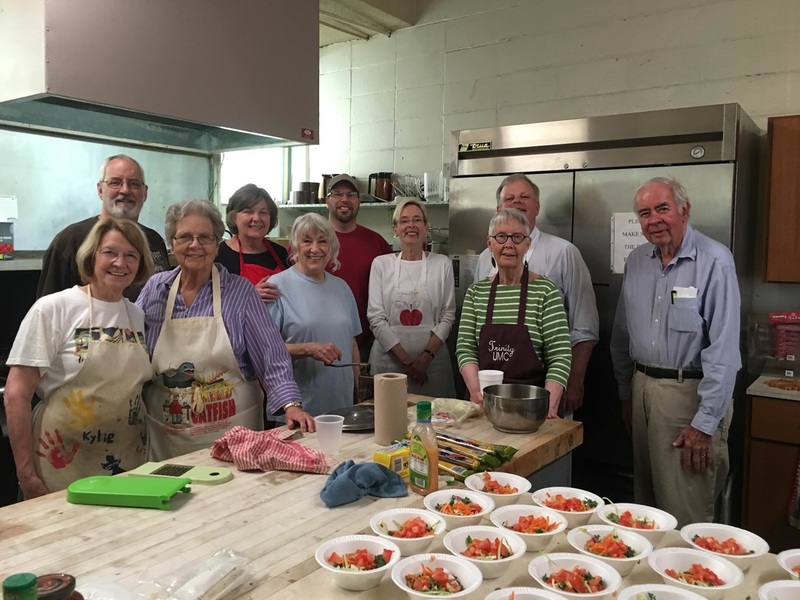 Trinity UMC takes its turn providing food and cooking on the third Monday of every month. New volunteers are always welcome. Email our church office to get involved: office@trinityumcmemphis.org.